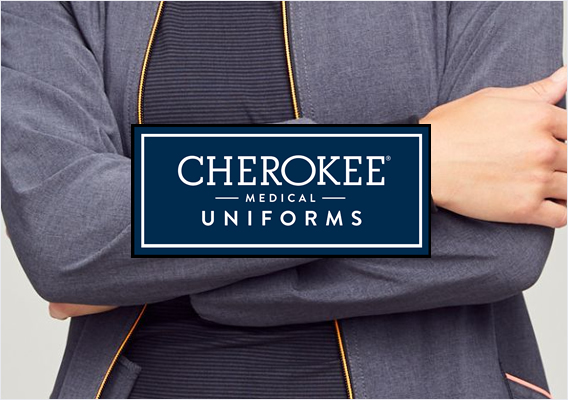 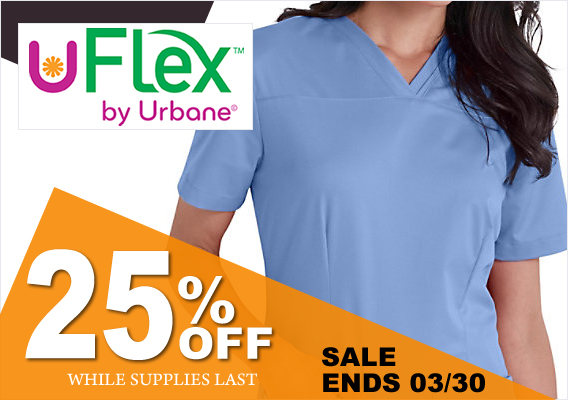 Get your UFLEX scrubs today - before they are gone forever! 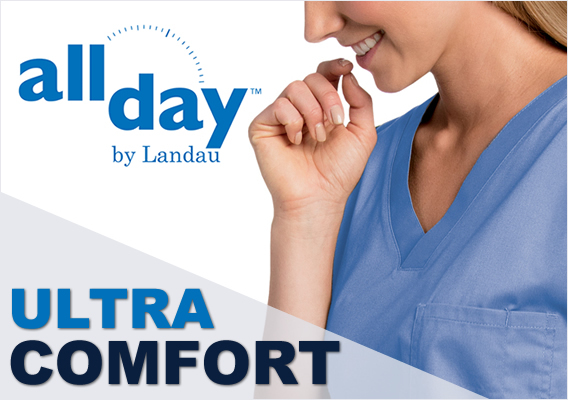 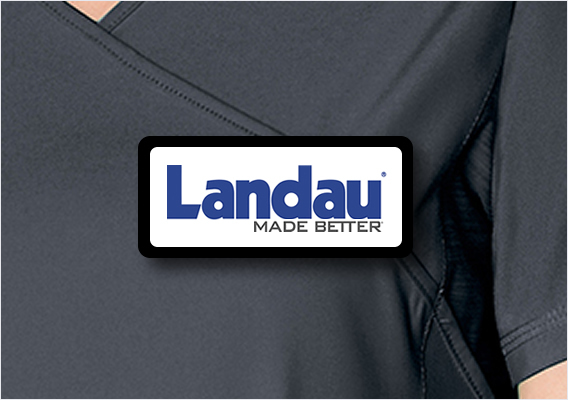 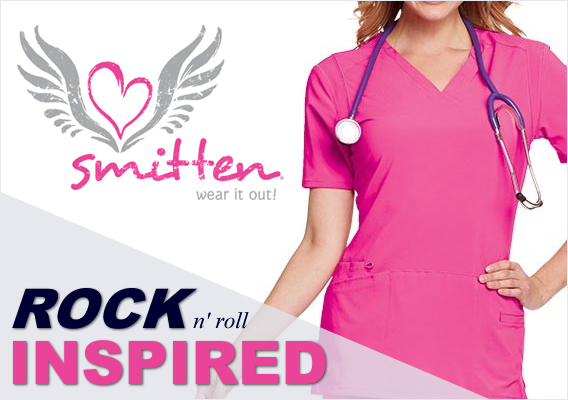 a Soft, stretchy blend of premium Cotton/Poly/Spandex for just the right amount of breathe-able all day comfort. 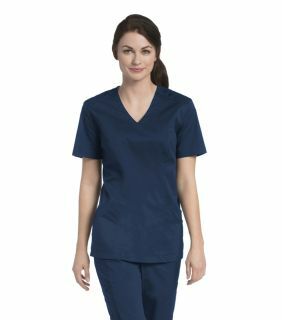 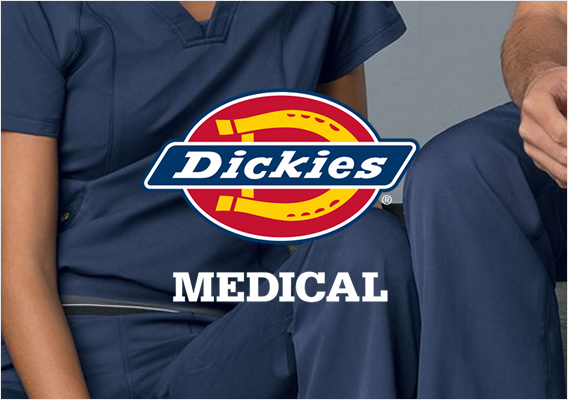 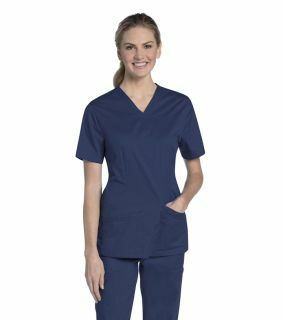 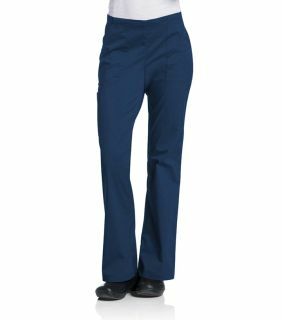 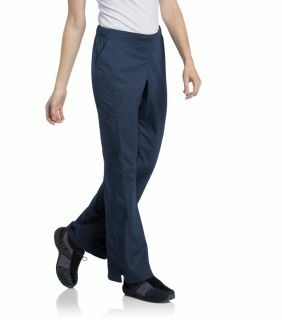 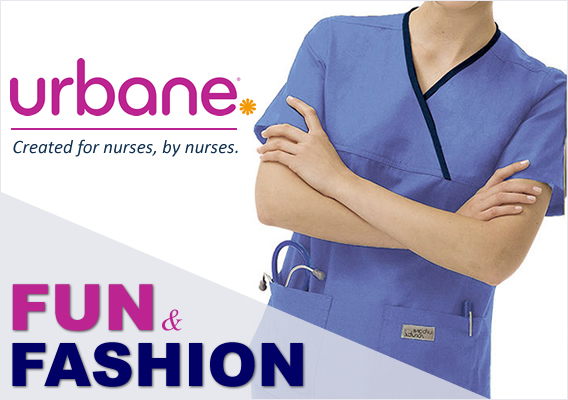 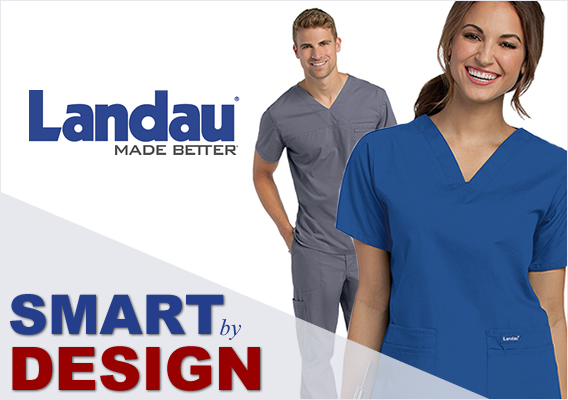 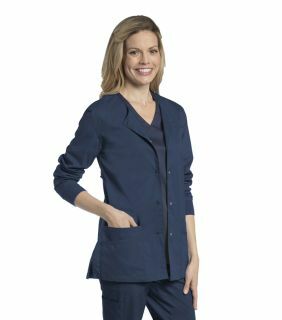 Urbane Flex scrubs have the look and feel you're looking for at a great price!